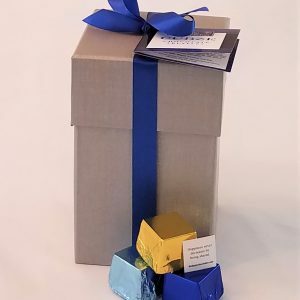 Our gift collection includes a selection for every occasion. 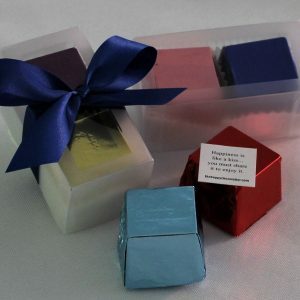 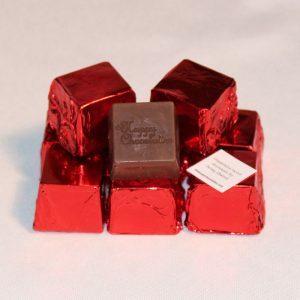 In addition to your traditional favorites, we have added several gifts for Valentine’s Day. 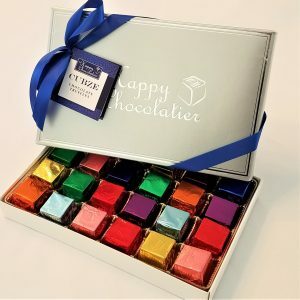 Enjoy and spread some chocolate happiness! 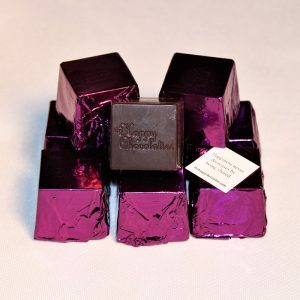 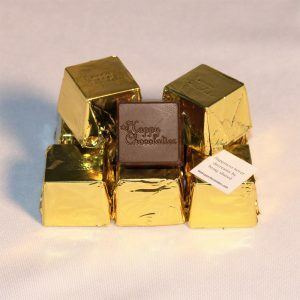 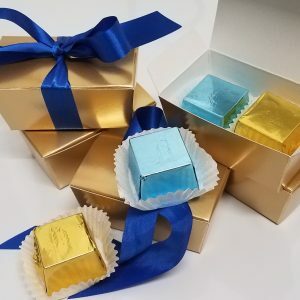 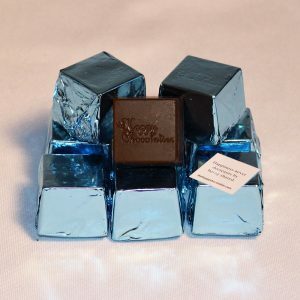 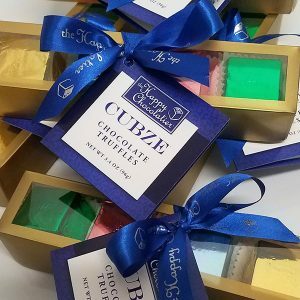 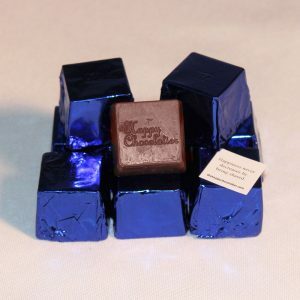 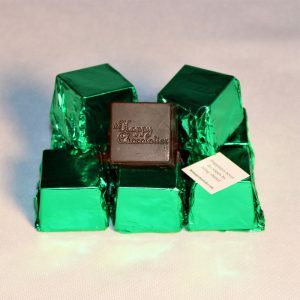 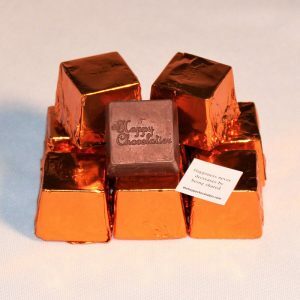 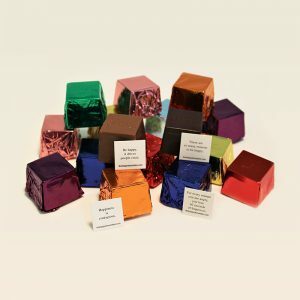 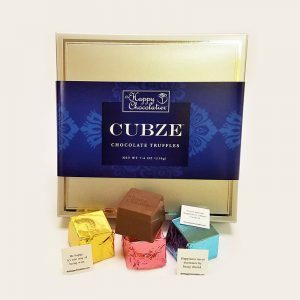 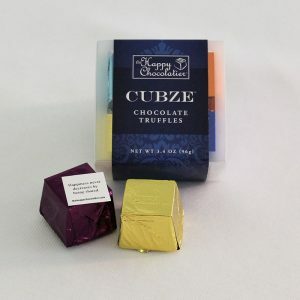 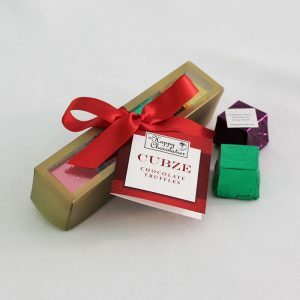 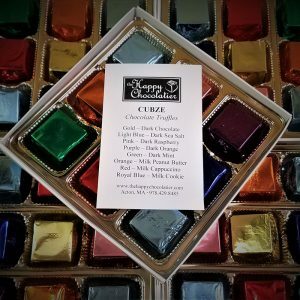 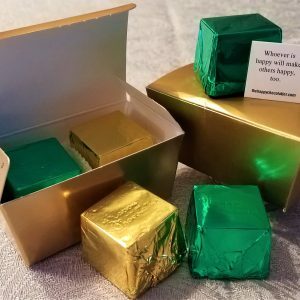 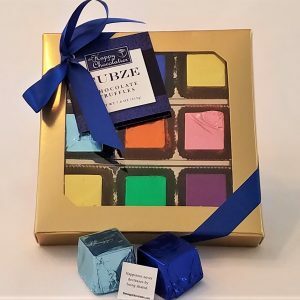 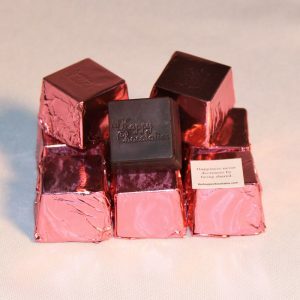 View cart “One Dozen Cubze – Dark Chocolate Mint” has been added to your cart.